My daughter is currently working on beginning sounds in preschool, so after all the robot books we've been reading, I thought I would make her some robot themed puzzles. These little robots are too cute and now I want to make robot puzzles for #allthethings. 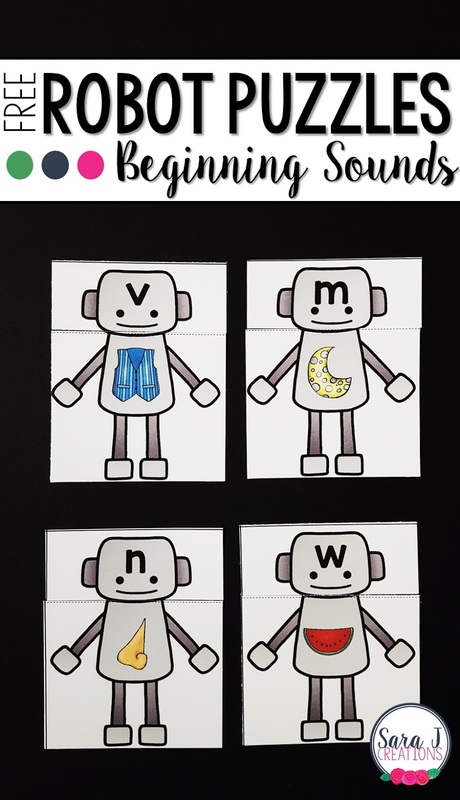 For this activity, I decided to just focus on matching the letter (lowercase) with the picture that starts with that letter. To make it a little trickier, I made two robots for each letter. When we first started, my daughter instantly recognized the clipart from the ABC charts that we have printed all over the house. She wanted to do those ones first since she knows what those pictures start with for the most part. She spread out the robots (in no particular order). I spread out the robot heads with the letters on them (again in no particular order). She went picture by picture and said the word, sometimes really emphasizing the first sound, and then looked for the matching letter. There is still some confusion with b, d, p, and q. Why do those letters have to be so tricky? Once she finished the pictures she recognized, we moved onto the set where she had to do a little more thinking and stretching out of the first sound. I helped her identify the picture if she didn't know what it was or said the wrong word. It got easier and easier as we had fewer cards left to match up. She worked really hard to match up both sets of alphabet pictures and letters. We talked briefly about the vowels making more than one sound - she isn't really there yet but I wanted her to see why both pictures were correct for a, e, i, o, u. 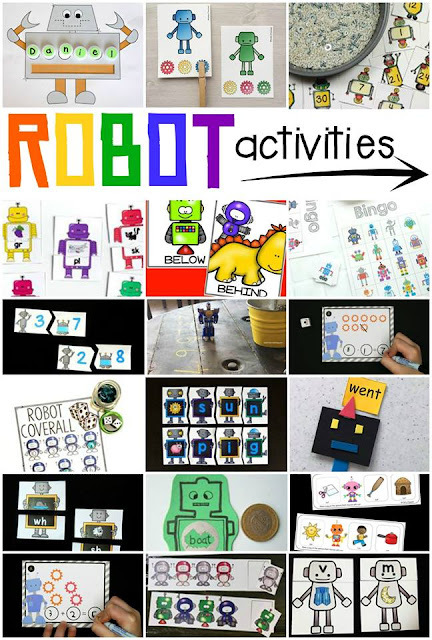 Can you use these cute robots in your classroom? Click below to download your free copy! Are you on a robot kick like we are? 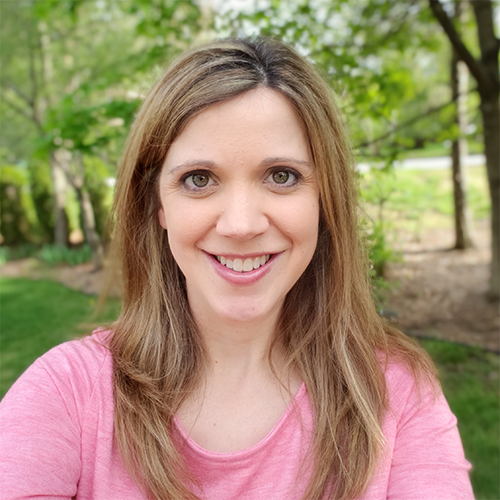 Check out these awesome ideas from some other fantastic bloggers! There are so many great activities and freebies. After you click the "click to download" button and enter your name and email, it will automatically be sent to the email address you entered. This usually happens within minutes. Please check your spam folders in case it went to the wrong place.